Just a quick post to say we have been blown away by the support 'Change' has recieved so far. We've already had over 1,000 streams on Spotify in just a week so thank you so much to all of you for listening. 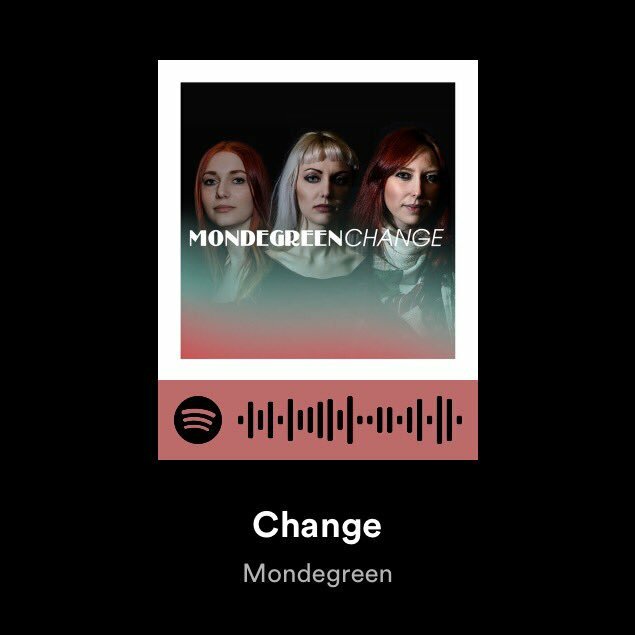 If you haven't already, go give it a listen and be sure to add the Change EP to your playlist!